Following the ambitious long-form diversions of Thick As A Brick and A Passion Play, 1974’s Warchild saw a return to short, sharp songwriting. 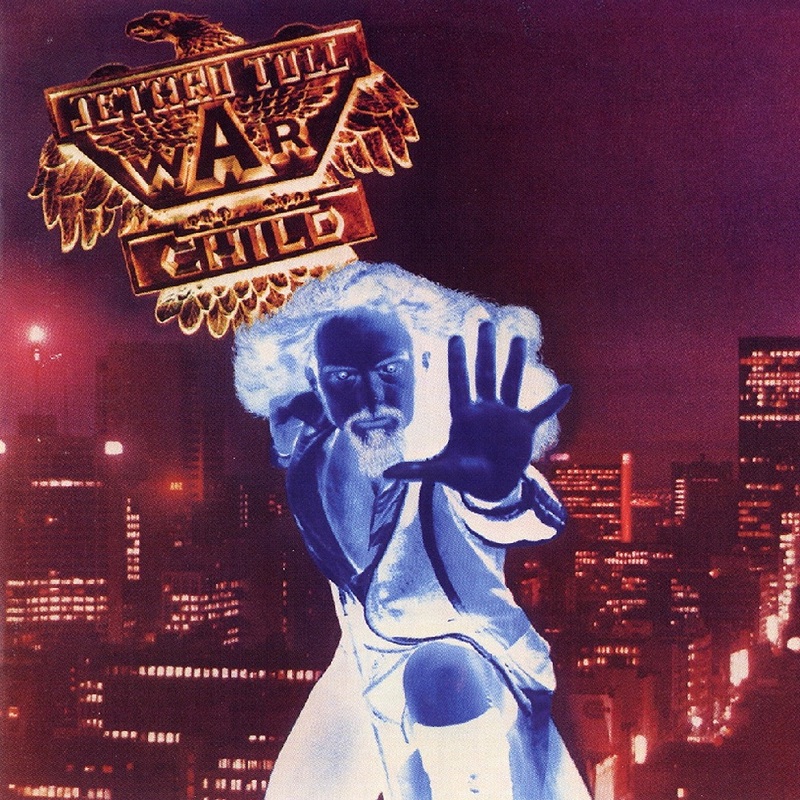 After two single-song concept albums, “War Child” was a return to the traditional format. The album prominently features David Palmer’s string orchestration across an eclectic musical set. The music is lighter and more whimsical than the dark “A Passion Play,” though the lyrics still unleash lashing critiques of established society (e.g., “Queen and Country,” “Bungle in the Jungle” ), religion (e.g., “Two Fingers”), and critics (e.g., “Only Solitaire”). The new Theatre Edition unearths a trio of unreleased recordings: “Tomorrow Was Today,” “Good Godmother,” and a different arrangement of “WarChild” recorded after the version on the final album. – An 80-page booklet featuring an extensive article on the preparation and recording of the album, a film script synopsis, track-by-track annotations by Ian Anderson, plus rare and unseen photographs. Despite the seemingly disconnected themes, “War Child” was planned as a movie soundtrack. The screenplay, loosely based on “A Passion Play,” featured the afterlife experiences of a little girl killed during an auto accident. Anderson had gone so far as to enlist John Cleese, Sir Frederick Ashton, and Leonard Rossiter for the project before abandoning it, due mostly to unacceptable Hollywood production demands. The front cover catalogs Anderson’s debut of his infamous “minstrel” outfit which, quite arguably, looks much more like a jester than a strolling musician. 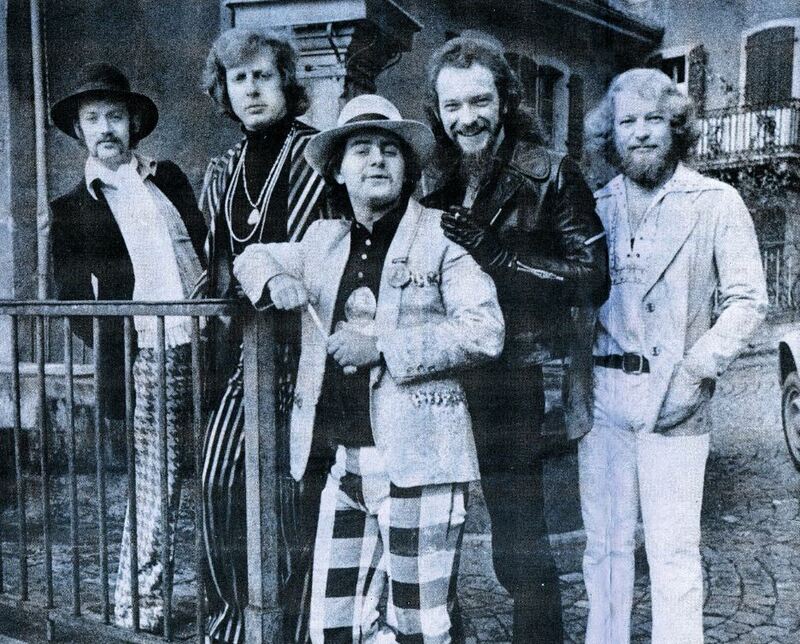 Some Tull commentators argue the vestige represents Anderson’s identification with the typical sarcastic, social commenting fools of Shakespeare’s plays and allude to telling references in songs such as “Only Solitaire” (vi., “Think I’ll sit down and invent some fool…some grand court jester…). All intellect aside, most fans and critics are more apt to remember the persona’s silver codpiece than it’s literary inspirations.